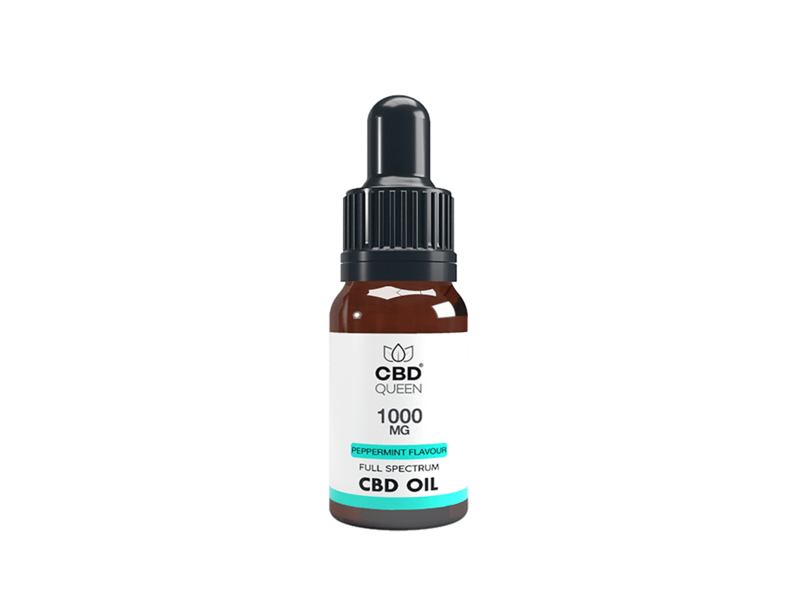 Our Full Spectrum CBD Oil contains a wide range of cannabinoids including CBD, CBG & CBN which are created from the finest organically grown hemp in Europe. Our oils are 100% natural and as pure as possible and because there are very slight traces of THC (under 0.2%) in our oils, they are fully in line with the Entourage Effect. This produces a powerful natural supplement with a huge range of potential health benefits. Our CBD Tinctures contain a wide range of cannabinoids and 0% THC. Made from the finest organically grown hemp in the USA, our tinctures undergo a purification extraction process which allows the CBD to be drawn from the plant material filtering out all THC. This tincture comes in a 30ml bottle and is lower concentrated than our 10ml oil. 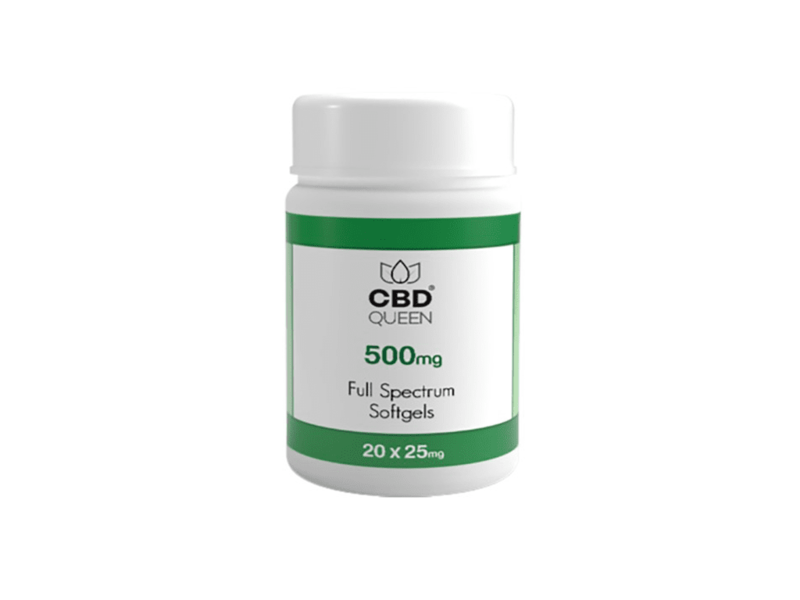 This is the perfect supplement for those who require a lower dose of CBD and 0% THC. The Phytocannabinoid-Rich Hemp Oil used for our soft gels is derived from the finest organically grown hemp in the USA. Each soft gel contains 25mg CBD, a wide range of cannabinoids and 0% THC. They are water soluble which increases the bioavailability of CBD in the body. We also have gels that are mixed with curcumin which are 25mg CBD & 10mg curcumin each. Mixing curcumin with CBD is a great way to give your body an extra boost of health benefits which are known to be associated with curcumin and turmeric. Our CBD e-liquids are created from 99% pure CBD isolate. Packed with CBD and 0% THC, each flavour has been crafted to deliver an extremely delicious tasting e-liquid – whilst also getting tons of potential benefits. Our CBD e-liquids are a great way of taking CBD on the go. Our Full Spectrum e-liquids contain a wide range of cannabinoids inc CBD, CBG, CBN and are flavoured with natural terpenes. 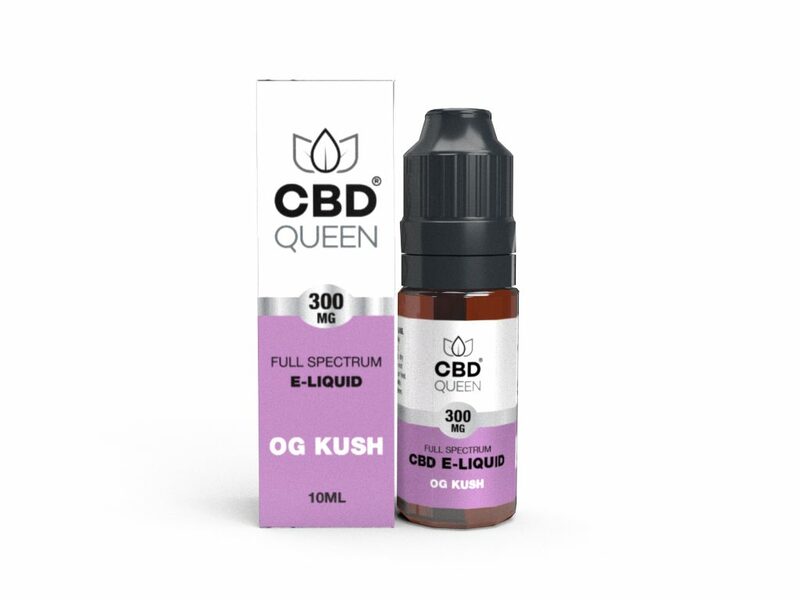 These are a unique range of e-liquids as they are made from full spectrum CBD oil. As there are slight traces of THC (under 0.2%), this makes our full spectrum e-liquid one of very few on the market that is in line with the Entourage Effect. 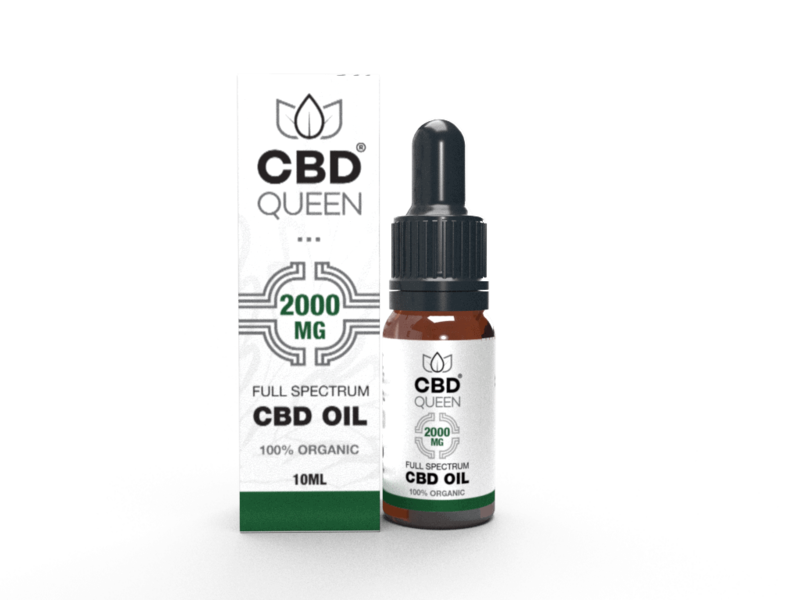 This maximises the potency of its potential health benefits – producing a powerful CBD e-liquid.